Basketball is a fast paced, exciting sport. The downside to basketball is that it is a sport where injuries are common. It is important to take preventive measures to avoid such injuries in the first place, but even then it is possible to get hurt. 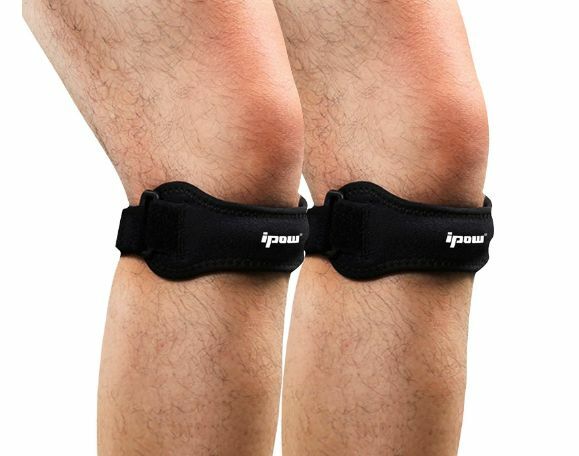 The best basketball knee braces will help lessen the severity of the damage if an injury does occur. They will help speed up the recovery process, and they can be worn while playing basketball or being active in general, without being a nuisance. 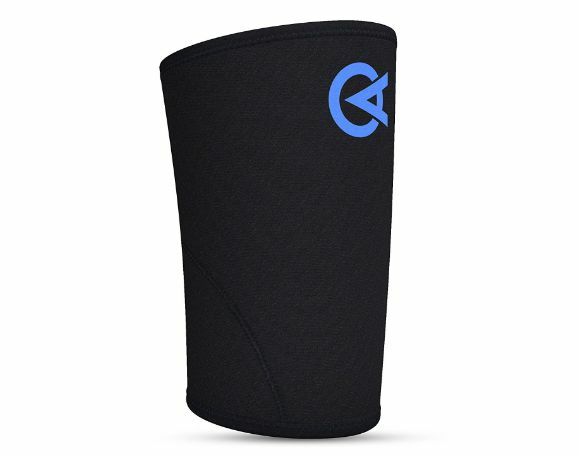 First on the list, this padded compression sleeve is one of the best basketball knee braces. The brace is elongated for more coverage and to fit better. Further, this also means that it will help avoid any cuts are scrapes that can occur during activity. The material is 80% nylon and 20% spandex, and also keeps away moisture. The compression sleeve comes in an assortment of colors as well. Second, is the Kunto Fitness Knee Brace. This product is equipped with four-way stretch capability that allows for no restrictions in mobility and ultimate comfort. The material is lightweight and breathable, meaning that the skin will be kept cool and dry. Moreover, the compression support sleeve will not slip and will stay in place during activity. Third on the list is the Neoprene Open patella knee brace. This knee brace comes equipped with spring side stays that will provide stability and give lateral support to the knee. Further, the brace is adjustable with Velcro fastenings to change the tension provided. Also, there’s no need to worry about the brace slipping because there are silicon anti-slip strips built into the brace. Overall, this is a great knee brace. 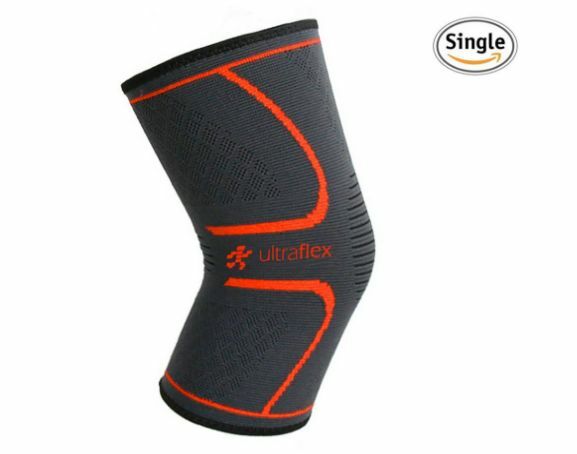 Next, is the Ultra Flex Athletic Knee Brace. 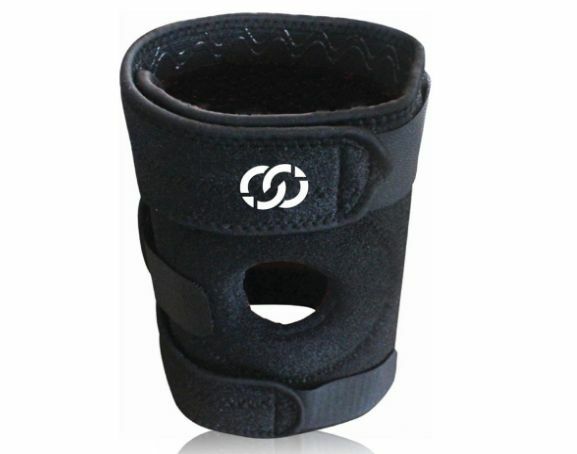 This is another one of the best basketball knee braces on the market. It is made from a nylon/Lycra blend with silicon grip gel lining the inside of the brace so that it stays in place. Further, the sleeve helps aid in muscular recovery with a heating effect as well. 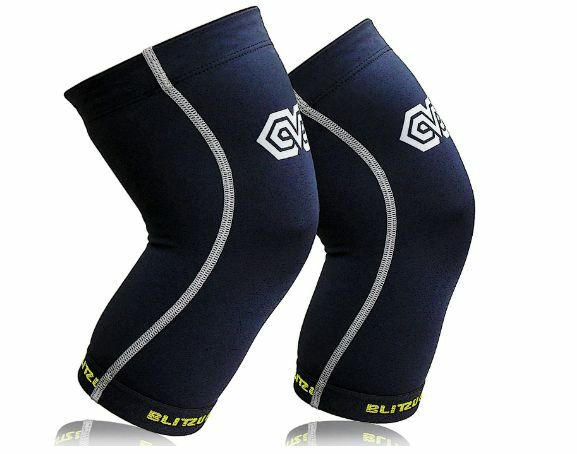 Next, the Blitzu Power and knee Compression Sleeve is also a great option. This is the choice for those with a latex allergy, because it is 100% latex free. Further, it wicks moisture away and has a warming effect, helping with pain and swelling. Moreover, the compression sleeve is equipped with double anti-slip silicone elastic to ensure that the sleeve does not slip and that activity will not be impacted negatively by a knee brace that will not stay in place. Next is the Copper Knee Brace. 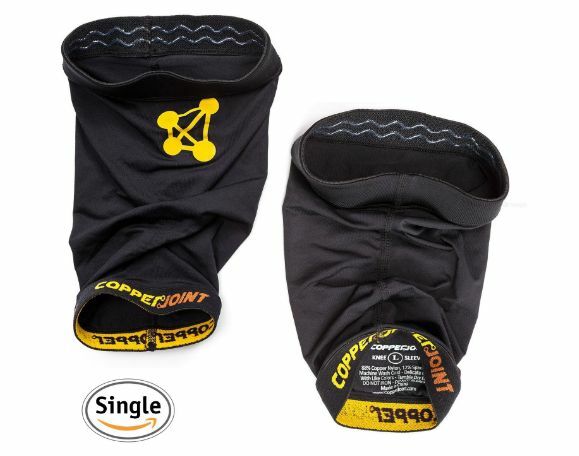 This brace from CopperJoint helps with blood circulation, as well as the airflow of oxygen being carried to the muscles. The brace can be worn throughout the day and even throughout the night without being an annoyance. 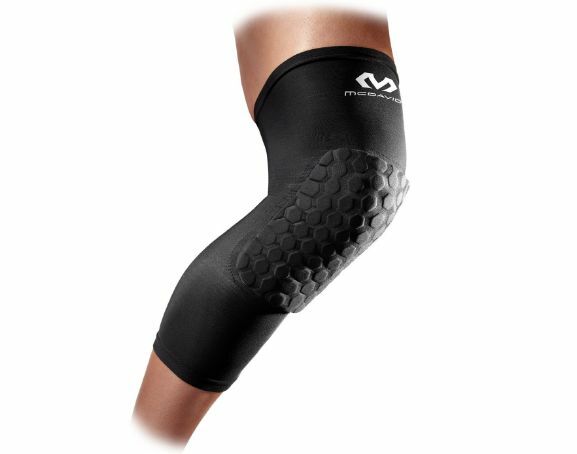 Further, not only is it made of moisture wicking fabric, the knee brace also eliminates any potential odors. Next, is the The EXOUS brace. 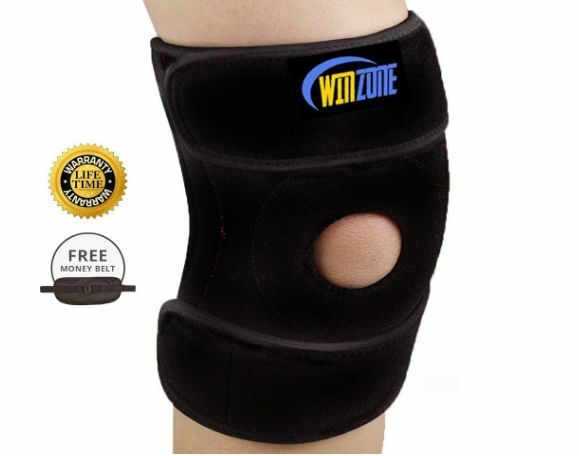 It's support protector has an opening over the patella for better mobility and less discomfort. Further, the sides are reinforced with double stabilizers for extra support for the tendons and ligaments. The Lycra material will not cause a rash and is designed to not be itchy. Moreover, the Velcro used to secure the straps is durable and strong, ensuring that it will stay in place. Next on the list is the Crescendo Athletic Knee Brace. This awesome brace is made out of a durable neoprene material that provides excellent support. Further, it is 100% latex free and is thin enough that it can be worn underneath clothing with ease. 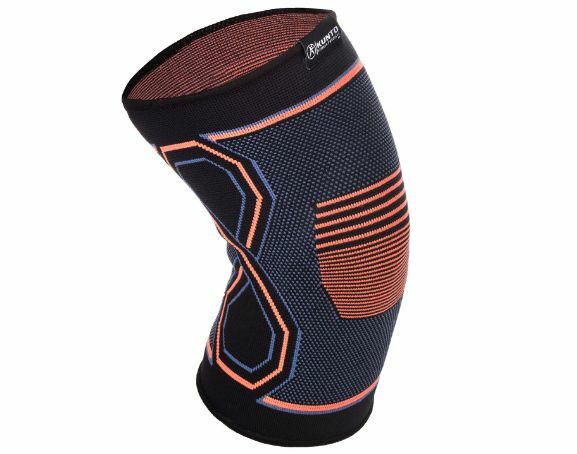 Overall, this is one of the best basketball knee braces on the market if you value comfort. Now, this is not a regular type of brace. 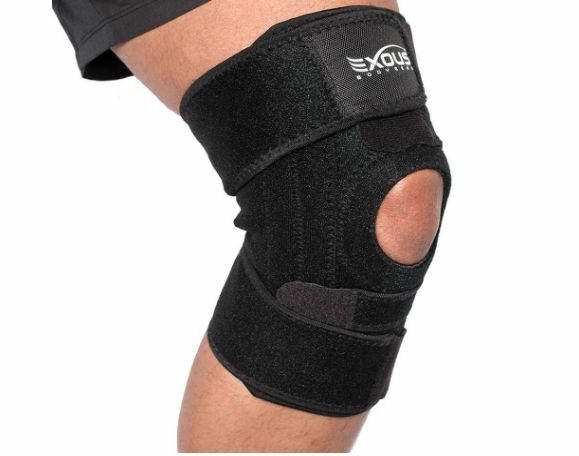 The knee strap brace is designed to go over the patella tendon which is directly below the knee. Further, this brace helps alleviate pain and restrict unnecessary movement of the tendon while being active. Last, but certainly not least, is the this brace by Winzone. It is open above the patella and is made from neoprene. Both sides of the brace are reinforced with durable stabilizers so that the brace stays in place and offers the best protection. In conclusion, It is important to get a correct diagnosis on any injury by your doctor. In this way, you can find a brace that will fit your specific needs exactly. From here, your knee will heal properly and any long-term damage can be avoided.